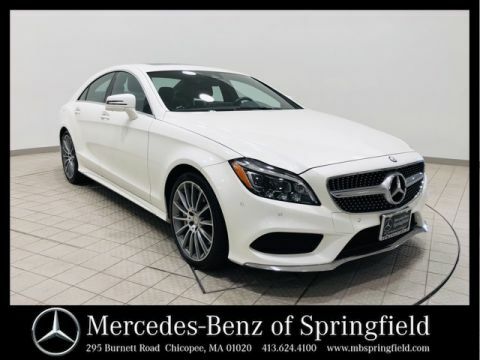 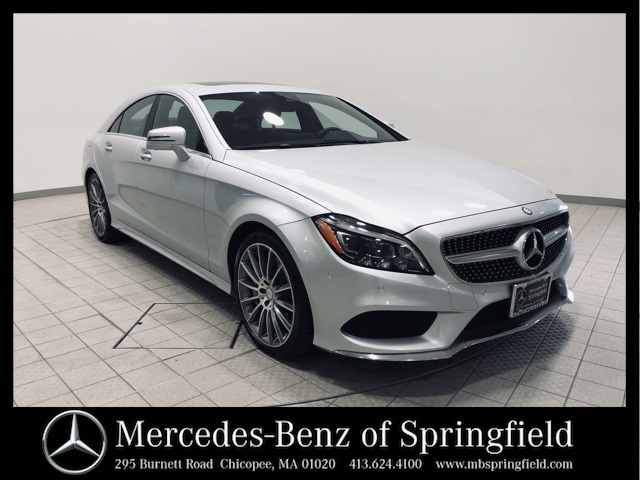 This elegant, certified pre-owned 2016 Mercedes-Benz CLS 550 4MATIC®® in "Iridium Silver Metallic" is a CARFAX One-Owner with a clean vehicle history report! 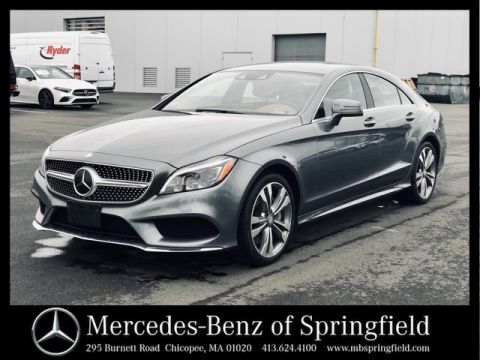 This vehicle is loaded with packages including: premium, wheel, lane tracking, and parking assist. 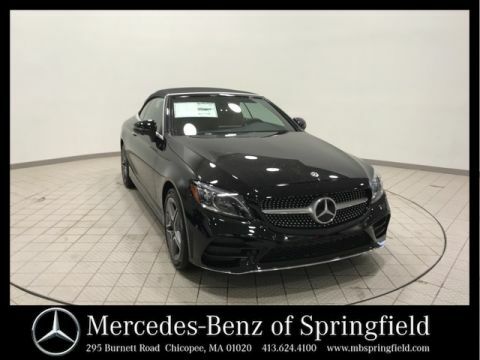 Some of the many features include: KEYLESS GO®®, electronic trunk closer, heated and ventilated front seats, AMG® wheels, lane keeping/bliind spot assist, surround/rear view camera, rear deck spoiler, heated steering wheel, and burl walnut trim!